Flattice theme is based on Flatts theme, it is modified by vinceliuice from gnome-look.org site. It is simple and flat designed to make desktop clean and beautiful. 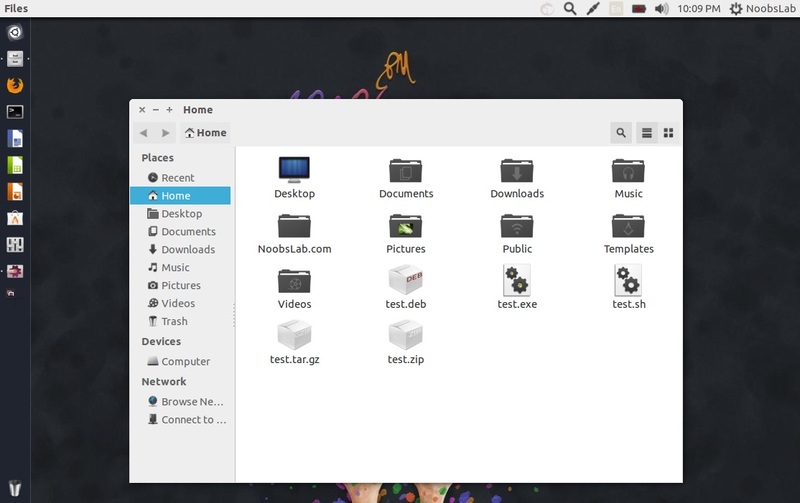 It has themes for Gtk3, Gtk2, Metacity, Unity, Xfwm4. 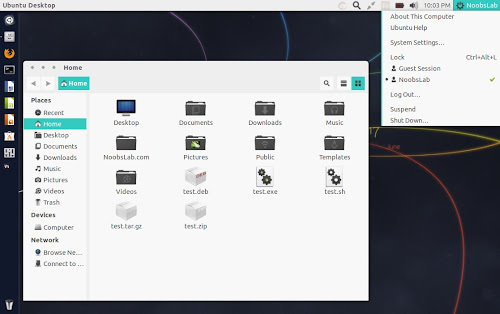 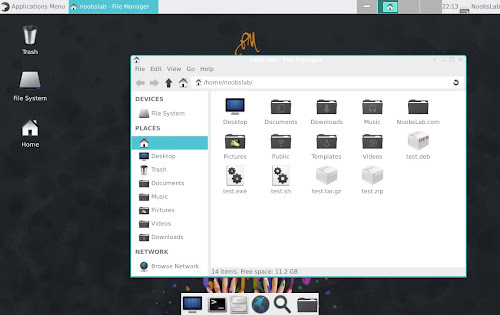 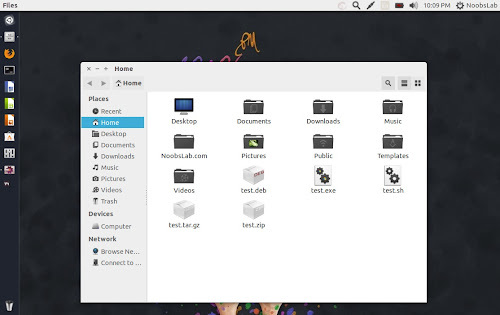 FlatBird theme is flat and clean, it is designed for Unity, Gnome, Xfce, and Openbox desktop. 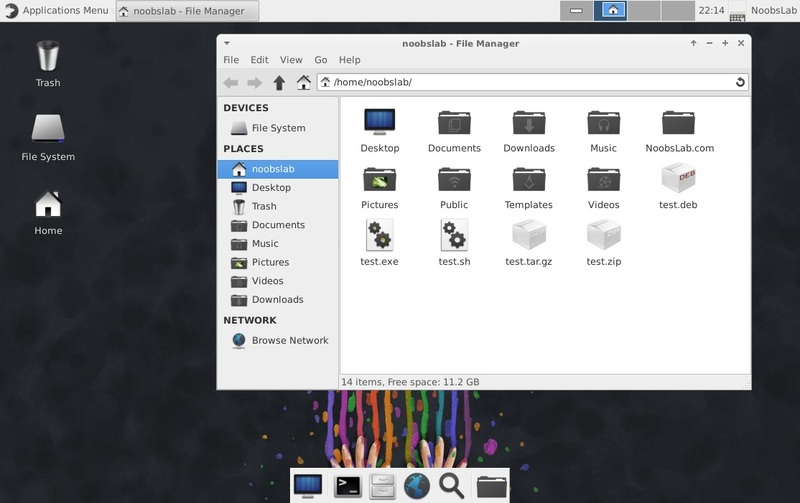 There are two versions of this theme flat-borders and round-borders. 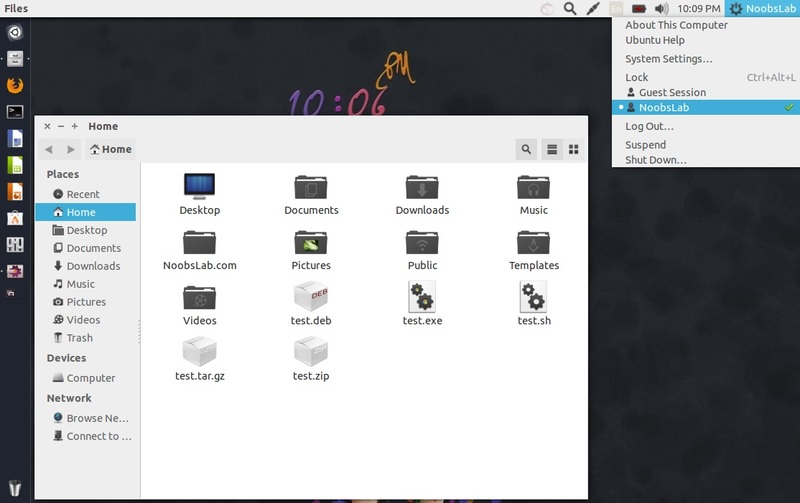 These themes are tested in Ubuntu 14.04 Trusty/13.10 Saucy.